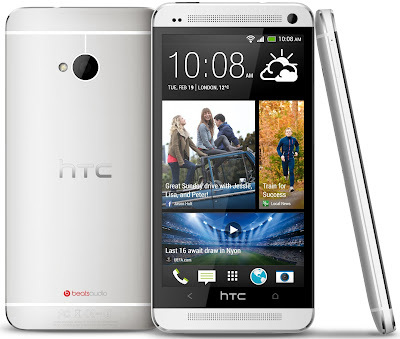 The HTC One Smartphone has been released and met with great fanfare all over the world. Early indications from other countries are that it is easily HTC’s best handset of the last three or four years, but then the same thing was said last year before the Samsung Galaxy S3 and iPhone 5 came along and stole HTC’s thunder. What is the Smartphone all about, and will it be a success? People are already calling it the best Android phone of all time, which when you consider some of the handsets available is high praise indeed. 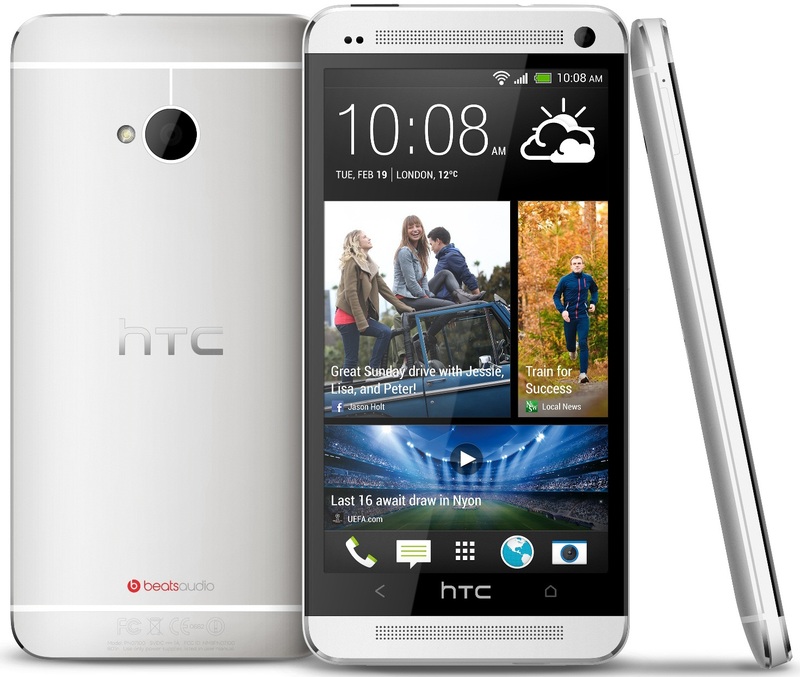 The only problem for HTC is that they’re inevitably going to be facing competition sooner rather than later. As Android is not native to any one manufacturer in the way iOS is to Apple, for example, it feels like there is a new Android phone being released every week. With Samsung’s new handset due in early May, have HTC got the next two weeks or so to cash in before it all goes spectacularly wrong once again? HTC made a conscious decision to take more risks with the One relative to what they have done in the past. While they have added what we’d call ‘bells and whistles’ to the phone in order to increase the attraction for tech junkies, it is their perfection of the basics that everyone looks for that are likely to make the One a success. The design of the handset, its appearance, the screen, the ease of use, the battery life, and the camera, are all market leaders. For the layperson looking for a new handset, the HTC One represents a great choice, and that’s before you start looking at the in-depth stuff. It being made of aluminum helps, too; the Galaxy S4 is going to be encased in plastic in order to keep the cost down; have Samsung unwittingly handed HTC the initiative in the smartphone war? Ultimately, that will depend on how choosy you are with regard to the external composition of your phone. Even using just plastic, Samsung are hardly likely to give us a sloppy piece of equipment that looks like a toddler made it. HTC: A Big Name Again? HTC’s brand has taken a beating in recent years, and the HTC One looks certain to be the handset to bring it back to the level it was at around 2010/11. Their main concern will likely be becoming victims of circumstance again, however. Say Samsung come out on Monday, having had developers playing with the HTC One all weekend, and delay the S4 for a further two weeks, HTC will start getting nervous about what they’re doing. That is before we even think about an iPhone 5S or iPhone 6 hitting the market. This is the best Android handset of all time, but it might only enjoy that accolade for a couple of weeks. Still, if you’ve been waiting for a viable, quality alternative to come along that isn’t branded Apple, Samsung, or Blackberry, you could so a lot worse than make this your phone for the next 12 to 24 months.